The hope of new beginnings and wide-open possibilities animates Peter Boyer’s Grammy-nominated Ellis Island, recently featured on PBS’ Great Performances series. Emerging from the Ellis Island Oral History Project, monologues by seven actors are interwoven with a full orchestral score and projected images from Ellis Island archives. From Dvořák’s vision of a new landscape, weaving Native American and African American sounds into a symphony, to Boyer’s moving stories of those who left everything to come here, we conclude our season of Open Space with music that reflects the hope, courage, and grace of those who built the dream of America. GRAMMY-nominated PETER BOYER is one of the most frequently performed American orchestral composers of his generation. His works have received nearly 500 public performances by more than 150 orchestras, and thousands of broadcasts by classical radio stations around the United States and abroad. He has conducted recordings of his music with three of the world’s finest orchestras: the London Symphony Orchestra, the Philharmonia Orchestra, and the London Philharmonic Orchestra. Boyer’s recording of Ellis Island on the Naxos American Classics label was nominated for a GRAMMY Award for Best Contemporary Classical Composition. In 2017, Ellis Island was filmed live in concert with the Pacific Symphony and a cast of stage and screen actors for PBS’ GREAT PERFORMANCES, America’s preeminent performing arts television series. The PBS national broadcast premiered on June 29, 2018, with subsequent telecasts through 2020. Many of America’s most prominent orchestras have performed Boyer’s music, including the Boston Pops, Philadelphia Orchestra, Cleveland Orchestra, National Symphony Orchestra, Hollywood Bowl Orchestra, Cincinnati Pops, Houston Symphony, Dallas Symphony, Pacific Symphony, Buffalo Philharmonic, Fort Worth Symphony, Kansas City Symphony, Nashville Symphony, Colorado Symphony, and Phoenix Symphony. His music has been recorded for Naxos, BSO Classics, Koch International Classics, Albany, FWSO Live, and Fanfare Cincinnati. His second recording on the Naxos label, featuring his Symphony No. 1 and four other works with the London Philharmonic under his direction, was released in 2014, with extensive continuing airplay on American classical radio stations. The genius of David Bowie’s innovative range of musical styles influenced multiple generations of groundbreaking music. 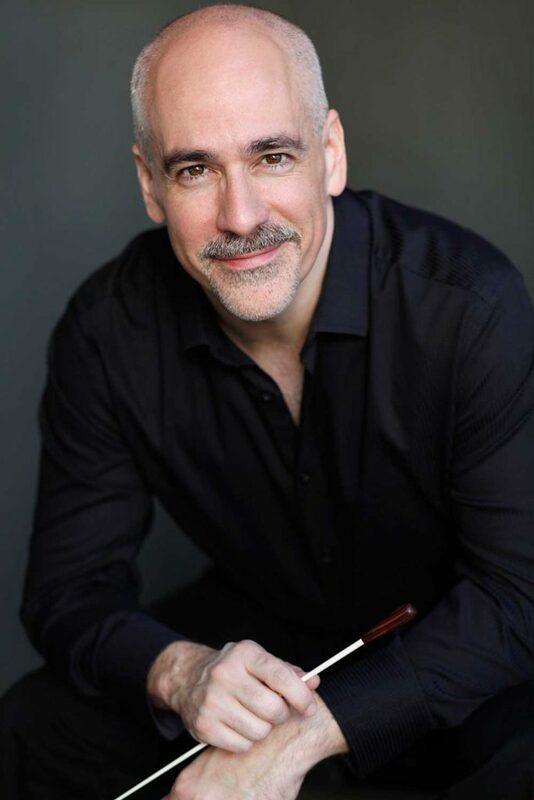 Now, hear his iconic music performed as it has never been before with the Boulder Phil featuring conductor Brent Havens, vocalist Tony Vincent from “The Voice,” and a full rock band as they take you on a symphonic odyssey that pays tribute to this legendary musician and epic storyteller. Features David Bowie’s top hits: Space Oddity, Changes, Under Pressure, Heroes, China Girl, Fame, Let’s Dance and more! Conductor/Arranger/Producer Brent Havens and his Windborne Music rock symphony shows continue to be some of the best attended and most exciting classic rock symphony shows in the marketplace. His masterful combination of symphonic arrangements with a full rock band and singer deliver the greatest hits of these legendary bands (which all feature an incredible rhythm section, background singers and a world class sound and light show); all combining to deliver the purest respective rock experience you will find anywhere. Best known for his appearance on NBC’s The Voice, recording artist, actor and producer Tony Vincent started his own record company, Adobe Flats, writing and producing an EP (Love Falling Down) that led to a recording contract with EMI Records. The two solo albums that followed, (Tony Vincent, One Deed) produced six #1 Billboard radio singles. Shortly after his 1997 move to NYC, he took a detour into rock-based theater, starring on Broadway in RENT (Mark, Roger), Jesus Christ Superstar (Judas Iscariot) and Green Day’s American Idiot (St. Jimmy). He played Simon Zealotes in Andrew Lloyd Webber’s film remake of Jesus Christ Superstar, and is also featured in the film Andrew Lloyd Webber: Masterpiece. Vincent originated the role of Galileo Figaro in the rock band Queen’s We Will Rock You in London’s West End (2002), and opened the U.S. production in 2004. He also fronted the band itself, performing “Bohemian Rhapsody” for Queen Elizabeth II, with a live audience of over 1 million people surrounding Buckingham Palace. Vincent independently released two more albums, A Better Way, produced by Adam Anders (Glee) in 2008, and the self-produced In My Head in 2012, following his appearance on NBC’s The Voice. Tony Vincent is currently headlining the North American symphony tour of The Music of David Bowie, and working as a record producer at his New York recording studio, Soundshop 370.